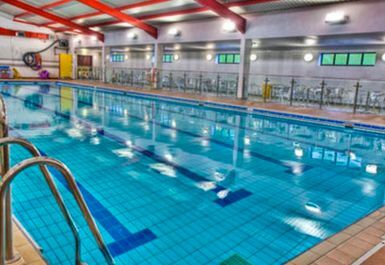 At Gwyn Evans Leisure and Activity Centre you can workout using a full range of facilities. 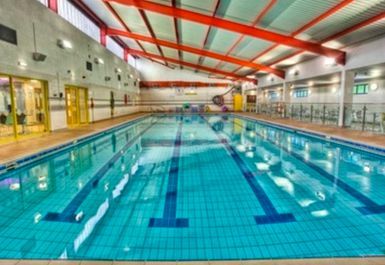 These include a fully equipped gym, 25m swimming pool, sports hall, multi use games area and 3 outdoor tennis courts. The closest train station is Gwersyllt. 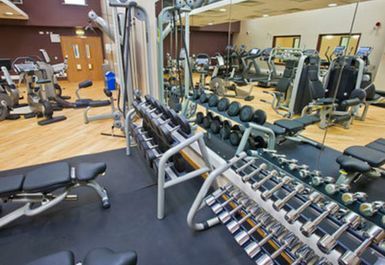 Good gym, not very big. Not easy to redeem the pass. The gym is not very big, but there are enough machines for training.